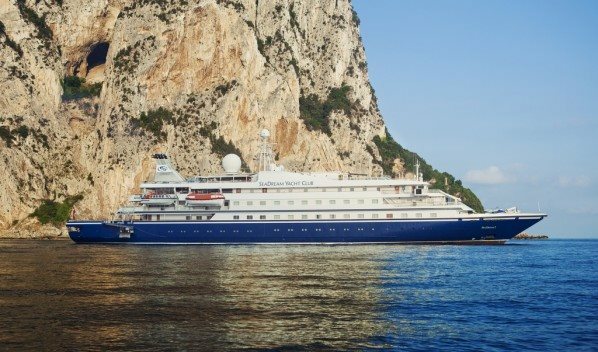 Sail with SeaDream and Receive All-Inclusive Fares! 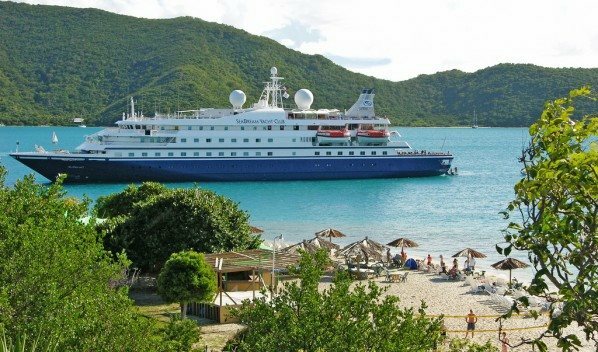 Get the most out of your voyage with an All-Inclusive trip with SeaDream! Expires: May 31, 2019 Get This Deal! SeaDream Yacht Club is different from big ship cruising. Their philosophy of casual perfection runs through everything they do. With only 56 couples being pampered by an award-winning crew of 95, the level of attention and service they pay to each of the guests makes yachting aboard either one of their mega-yachts, SeaDream I or SeaDream II, feel as if you are on your own private yacht. Be as active or as relaxed as you like and take in the ultimate in luxury, privacy and pampering. Your inclusive SeaDream voyage fare includes ocean view accommodations, gourmet meals, gratuities, wine with lunch and dinner and so much more. What’s included with your fare? Ocean view staterooms – featuring flat screen television, CD/DVD player, iPod® docking station, mini bar, multiple head shower unit, Bvlgari® bath amenities, personalized stationery, exclusive Belgian linens and plush terry bathrobes. Water “toys” from the yacht’s marina including wave runners, glass bottom kayaks, Hobie cats®, snorkel gear, water skiing, wake boards, swim platform, banana boat and floating island. 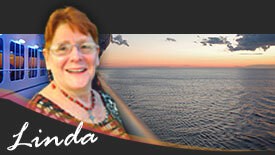 Enjoy Sea Dream Wine Cruises! Enhance your Yachting Experience with a Wine Cruise!